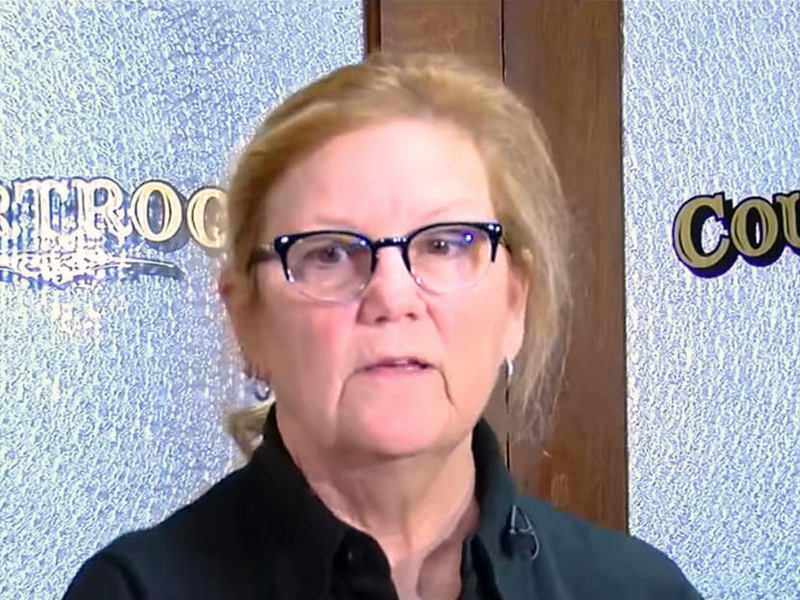 In Oklahoma’s Nowata County, the sheriff and 12 members of her department – including deputies and civilian employees – resigned on March 18 instead of obeying a court order to move inmates back into the county jail. The jail has been closed since last month when four employees had to go to the emergency room because of high carbon monoxide levels. A judge ordered the facility reopened even though the carbon monoxide leak had not been repaired. The rural jail had only about 20 employees when fully staffed, so now there are only a few people left to conduct operations. Even the K-9 patrol officer, Ranger, resigned, “signing” his resignation letter with a paw print. Sheriff Terry Sue Barnett did not pull any punches in her resignation letter. Elected to the position four months ago, she had wanted to make changes in the way the jail was run. Her resignation letter cites an inadequate budget, but she later told reporters that the “good old boy mentality” present in her county prevented necessary changes from going forward. Her resignation letter states that a mandated fire alarm system is not in place in the jail; there is mold throughout the buildings, including the cells and offices; improper plumbing installation results in methane gas leaks; gaping holes in the walls; exposed wiring in the shower areas has shocked inmates while they were showering, and a snake fell on an inmate’s head when he opened a door. The most damning issue, and likely the reason the employees resigned en masse, relates to carbon monoxide. The cause of the leak that sent four employees to the hospital in February has not been determined, let alone fixed, but when the fire department tested carbon monoxide levels that day, the reading was 18. The lethal level for carbon monoxide poisoning is 20. Since the budget did not have the money to pay for them, there are no carbon monoxide detectors in the facility. Barnett, a two-decade veteran of the Tulsa Police Department, was elected to her position in November. The former sheriff was arrested for embezzling 90 lunchboxes donated by Walmart. Instead of giving them to the schools for which they were intended, he gave them out as re-election campaign promotions. In the four months since she took office, Barnett has had to fire an officer who stole firearms and equipment from the police department, as well as having to fire a deputy arrested for using stolen money to purchase gasoline. Nowata County is a poor area, and their entire annual budget is just $1 million. Barnett tried to recruit volunteers to aid with administrative work. The county apparently missed the health insurance payment for jail employees, so they are now without coverage. Barnett was never issued a car for her work use, and the department only has a couple of vehicles. A sheriff in a neighboring county told reporters that Nowata County is “a great place to be a criminal,” because there was no reason to fear law enforcement. The lack of money for anything didn’t deter a judge from holding Barnett in contempt of court if she did not reopen the jail. Inmates are currently housed in a neighboring county jail, which the judge deemed too expensive. Rather than comply, the sheriff and most of the employees decided to get out of Dodge. Inmates have the right not to be abused. If you or a loved one has suffered mistreatment in jail or prison, you have legal options and may be entitled to compensation. 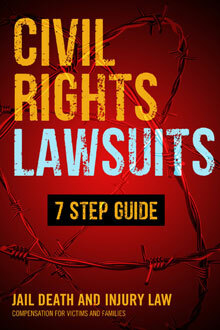 CALL US at 866.836.4684 or Connect Online to learn how we can help you file a federal civil rights lawsuit.